Google Glass Explorers can start rocking out to their own tunes now, as an official Play Music app has been released for the headset. The app allows users to stream their existing music library right from a device via the Bluetooth connection or can even start up a radio station or listen to playlists by stating, “Ok Glass, listen to…” and then say the name of an artist, song or genre. 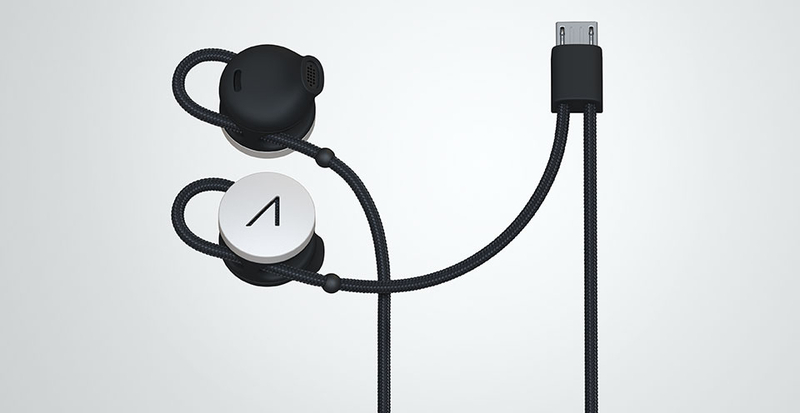 Given the bone-conducting speaker probably wouldn’t be too awesome for listening to music, Glass users will probably want to take advantage of the new mono bud Google launched last month or can even pick up a newly-launched stereo ear bud set for $85. 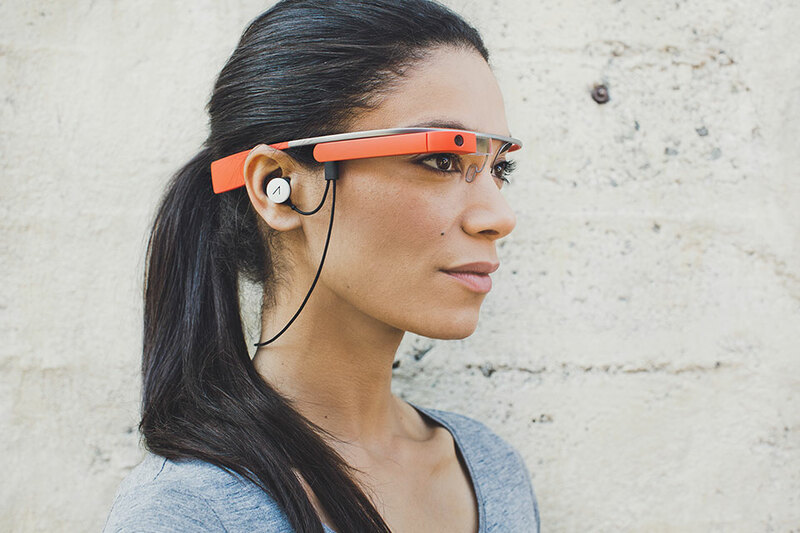 Show of hands, who here is rocking Google Glass? Kellen has a pair, but he basically refuses to use them, stating there is no true purpose? Do you agree? When finally released publicly, will people even care? Let’s hear it.